Chris talks with Carol (Nichols || Goulding), a Rust community team member, co-author of the first major revision of The Rust Programming Language, and co-founder of the first Rust consultancy. Rust Belt Rust — October 27–28, 2016. 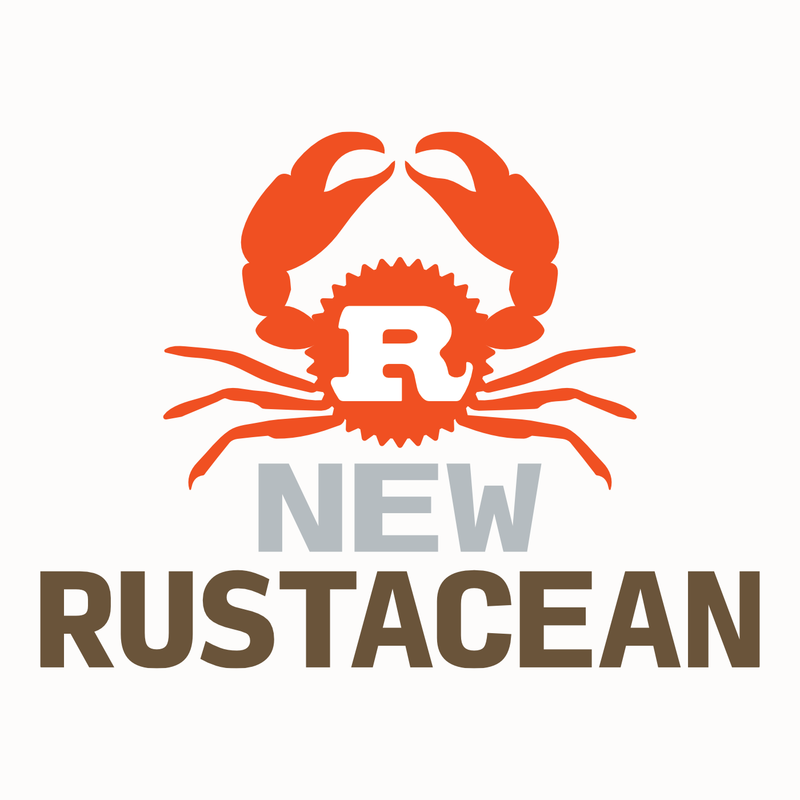 Don't forget to use code newrustacean to get 20% off of your registration cost! The C Programming Language -- the book Carol compared The Rust Programming Language to in terms of its responsibilities, and also one of the books from which Chris learned C.